This classy and elegant 2.5mm band features a slight flat surface and offers Comfort-Fit on the inside for unforgettable comfort. 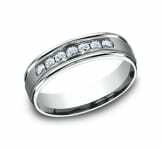 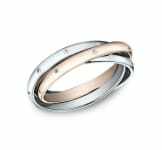 This classy and elegant 7.5mm band features a slight flat surface and offers Comfort-Fit on the inside for unforgettable comfort. This remarkable 1.2mm band maintains a truly traditional straight inside and original profile. 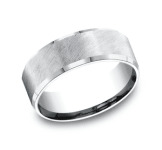 This 6mm band has a high dome surface and is rounded on the inside for unparalleled comfort. This remarkable 2mm band maintains a truly traditional straight inside and original profile. 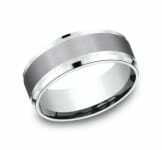 This beautiful 2mm band features a traditional domed profile and Comfort-Fit on the inside for unForgettable comfort. 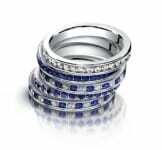 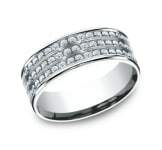 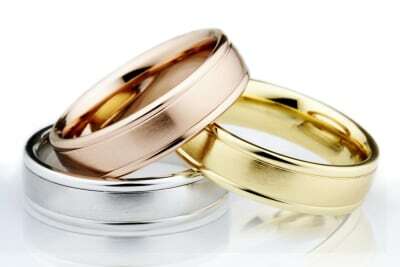 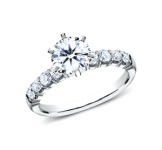 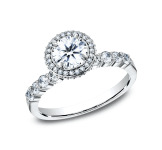 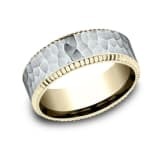 This beautiful 3mm band features a traditional domed profile and Comfort-Fit on the inside for unForgettable comfort. 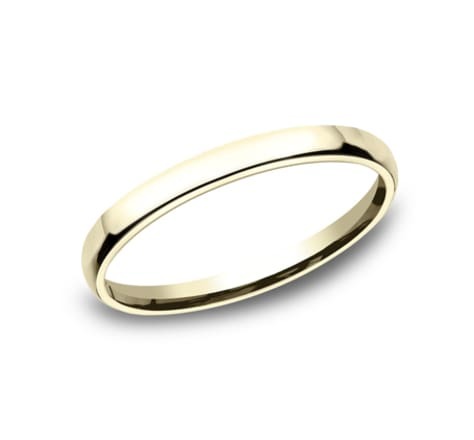 This classic 4mm comfort-fit band features a traditional domed profile with milgrain. This remarkable 6mm band maintains a truly traditional straight inside and original profile. This beautiful 3mm band features a slightly domed profile and Comfort-Fit on the inside for unForgettable comfort. 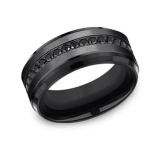 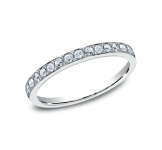 This remarkable 5mm band maintains a truly traditional straight inside and original profile.